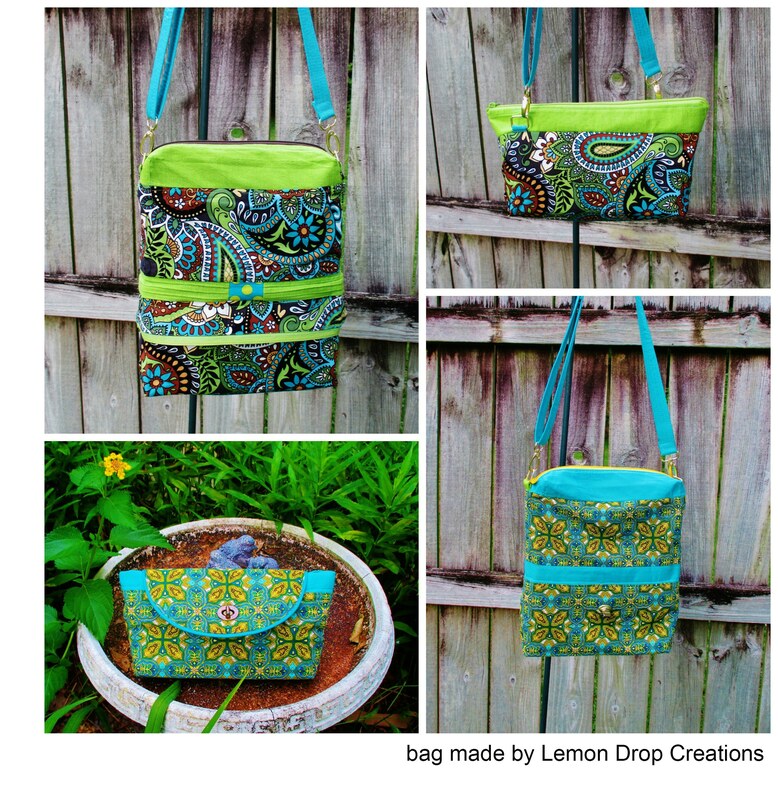 This little bag will take you from desk to dancing, traveling to touring, and everything in between! 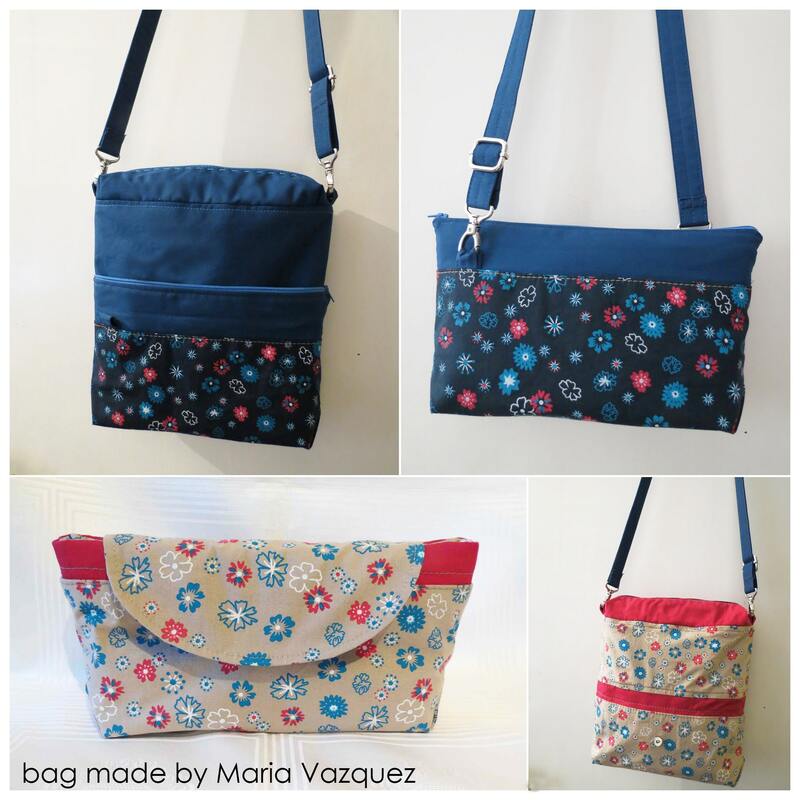 By combining two bags into one, it can be converted into four different types of bags in two different colorways or styles. 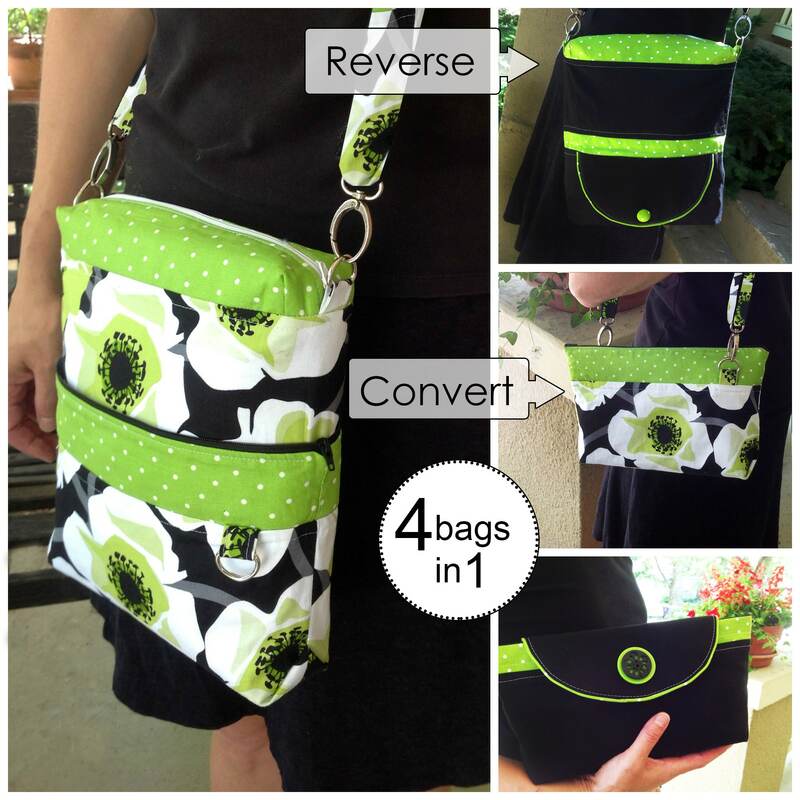 It is sure to be perfect for any outfit or occasion and is ideal for travel! 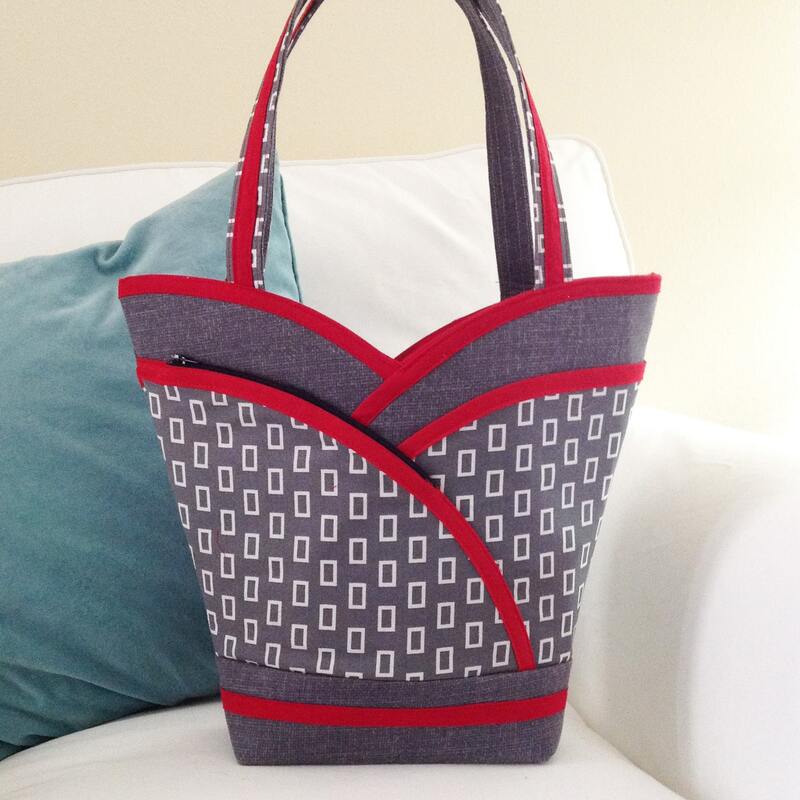 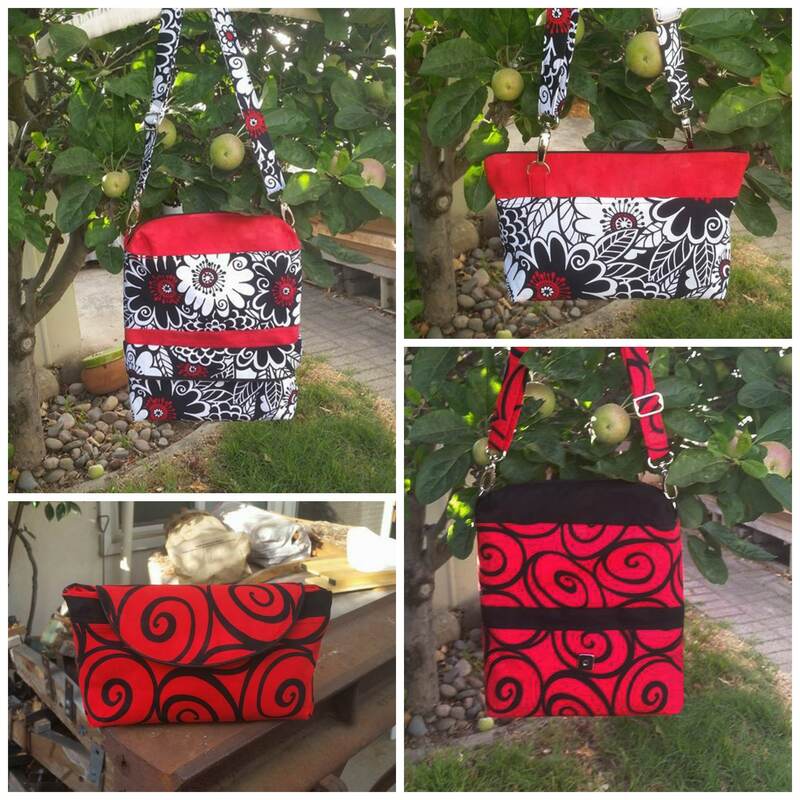 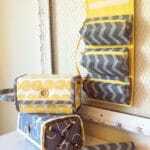 * Purchase 2 zippers that coordinate with the Bag 1 fabrics, capsule and 1 that coordinates with the Bag 2 fabrics. 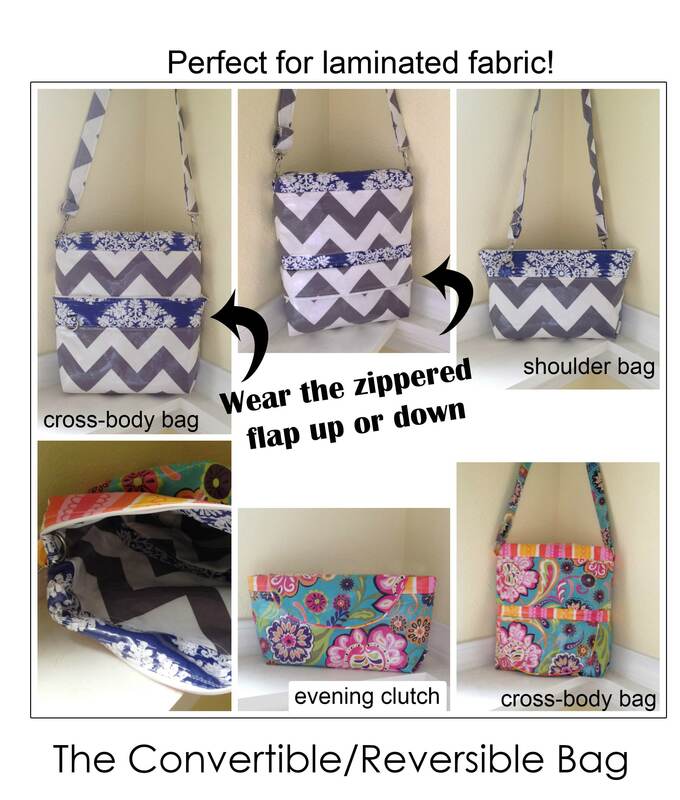 * Yardage requirement are based on fabric with non-directional prints and include approximately 1/8 extra to compensate for shrinkage and errors. 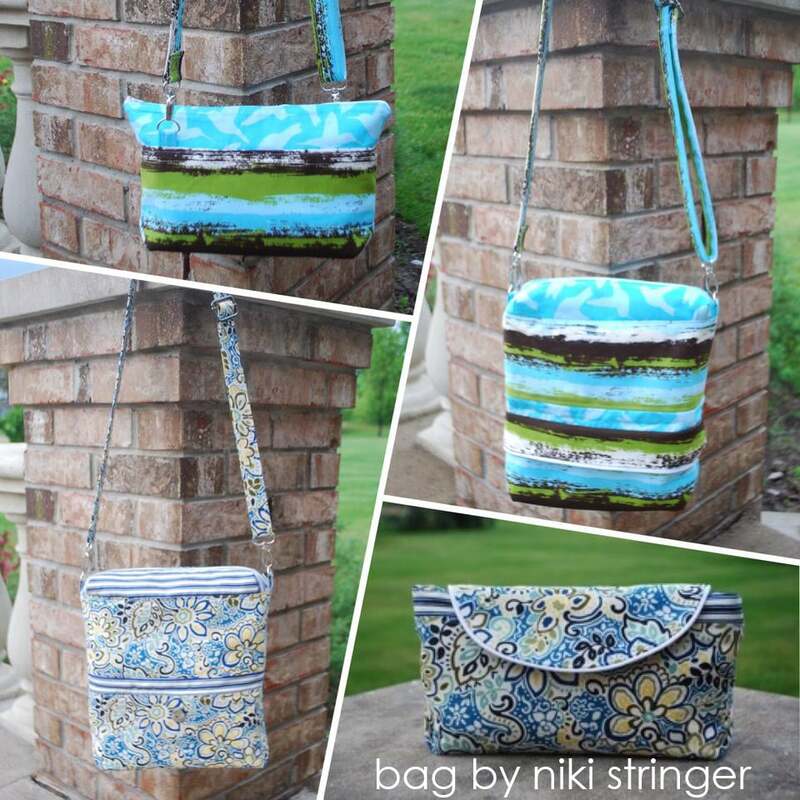 Be the first to review “The Convertible/Reversible Bag Sewing Pattern” Click here to cancel reply.